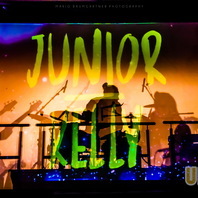 I have to pronounce big respect to Junior Kelly. 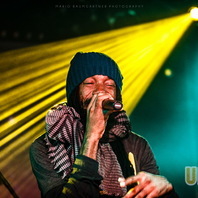 He presented an unmatched show, full of love, power, spirit and an unique sensitive voice. 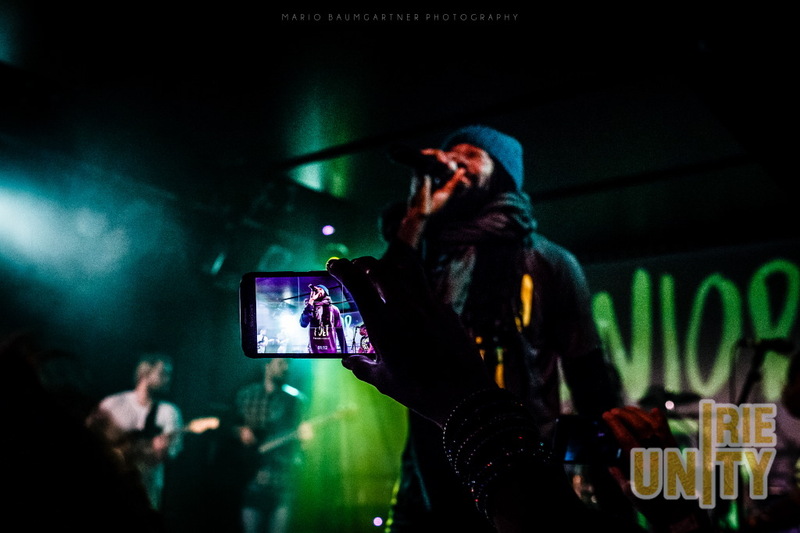 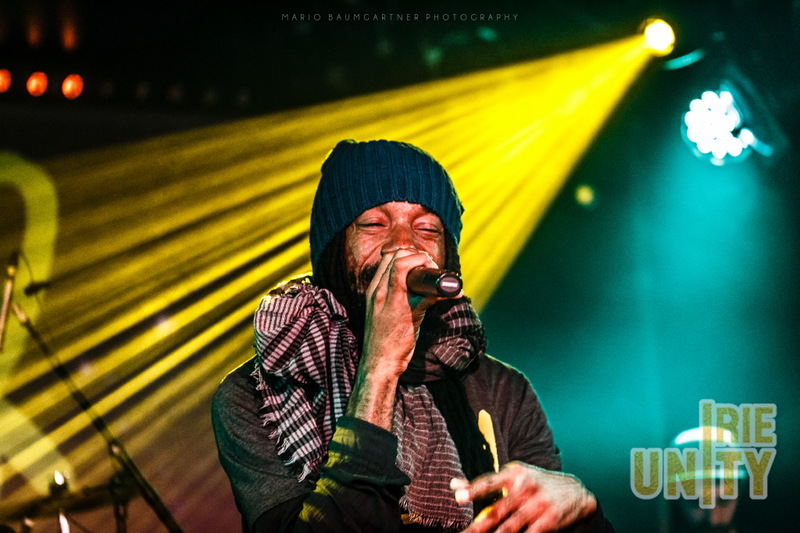 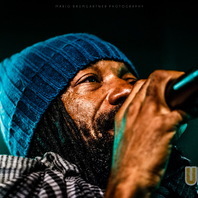 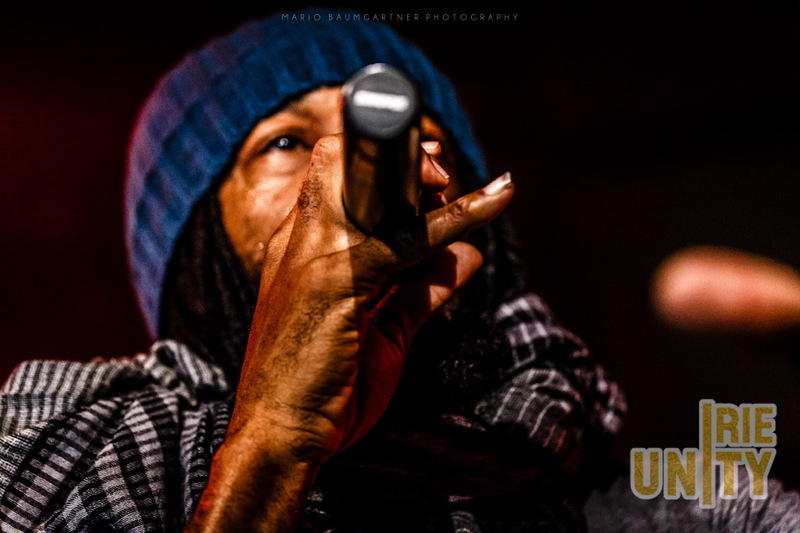 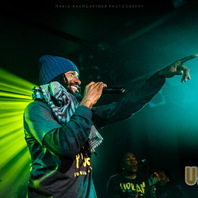 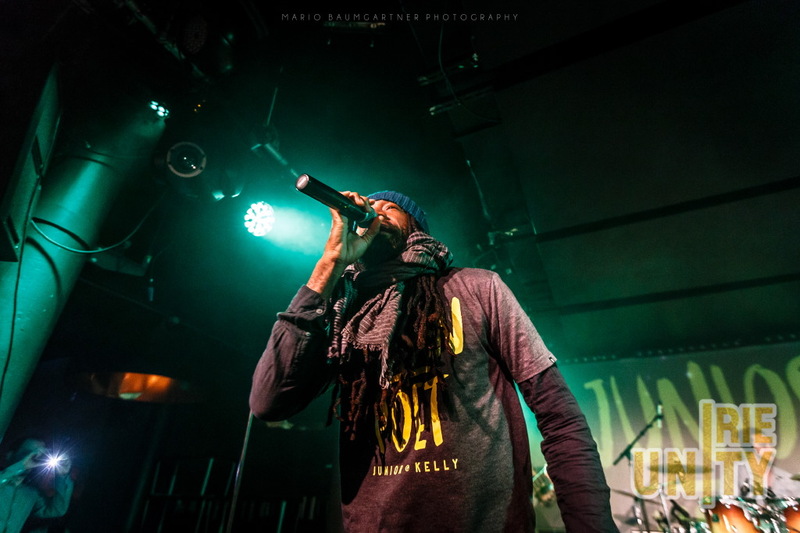 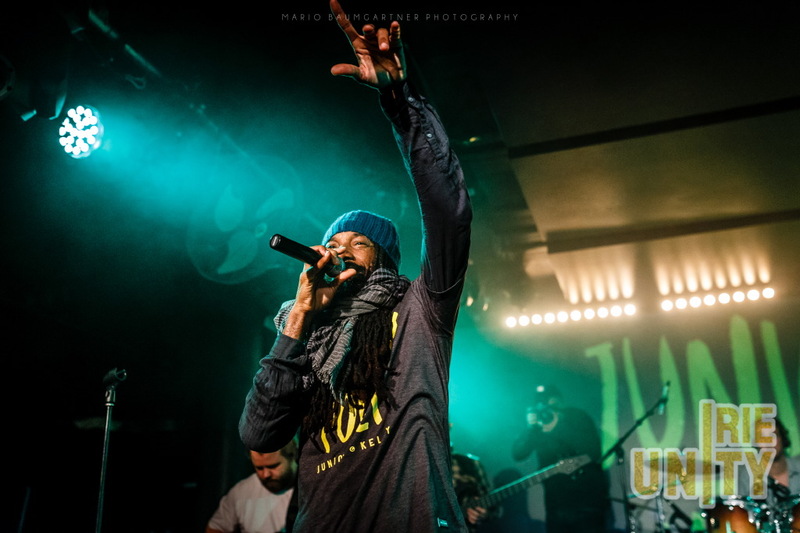 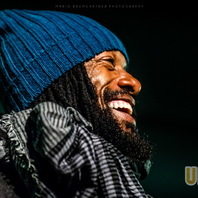 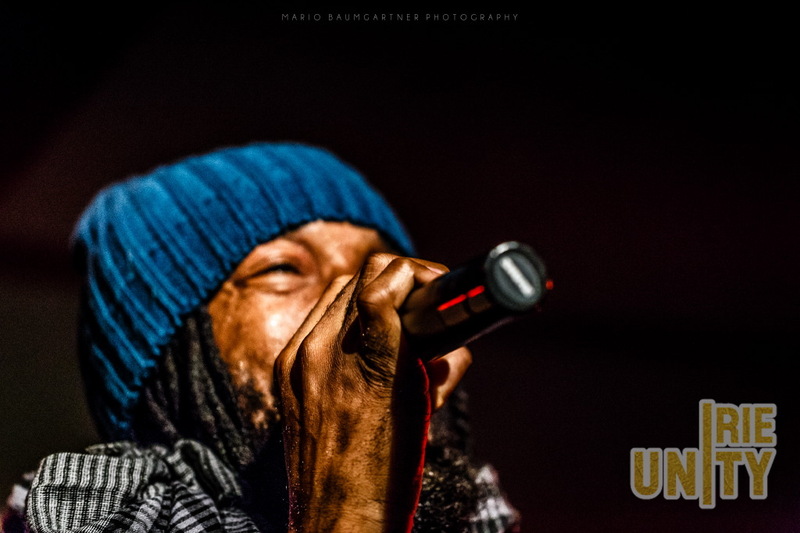 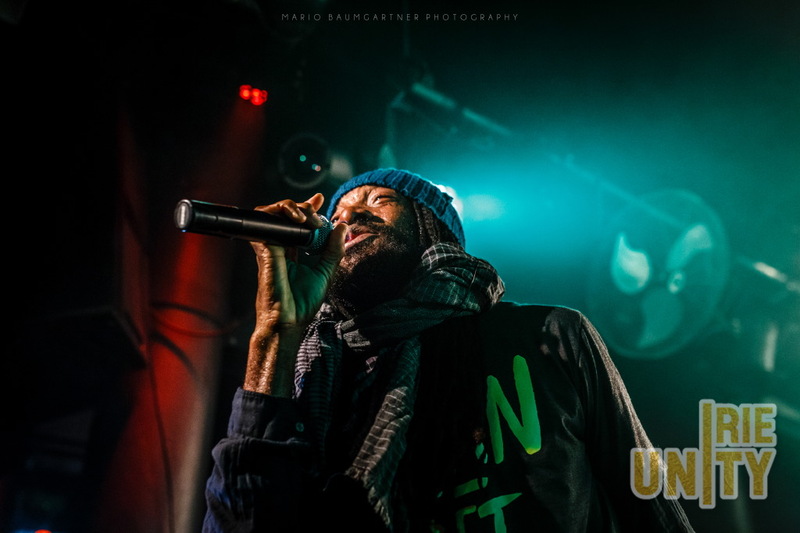 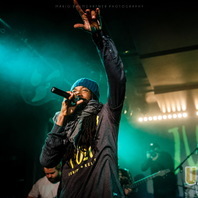 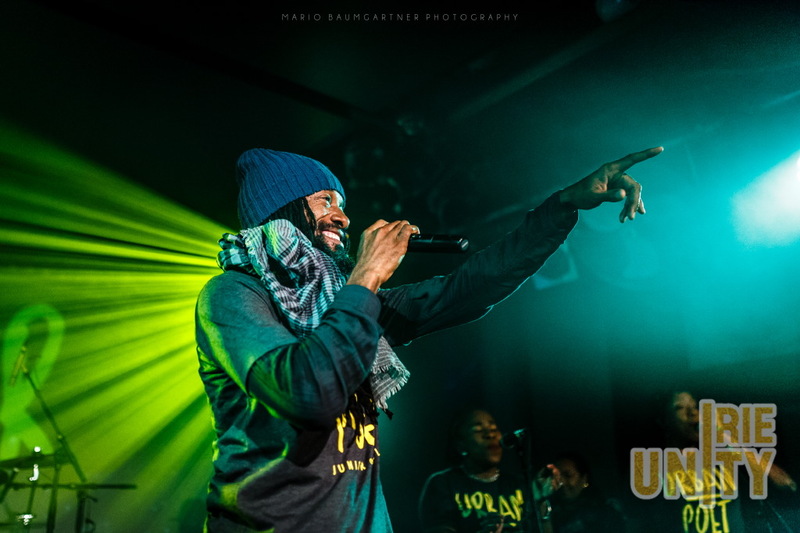 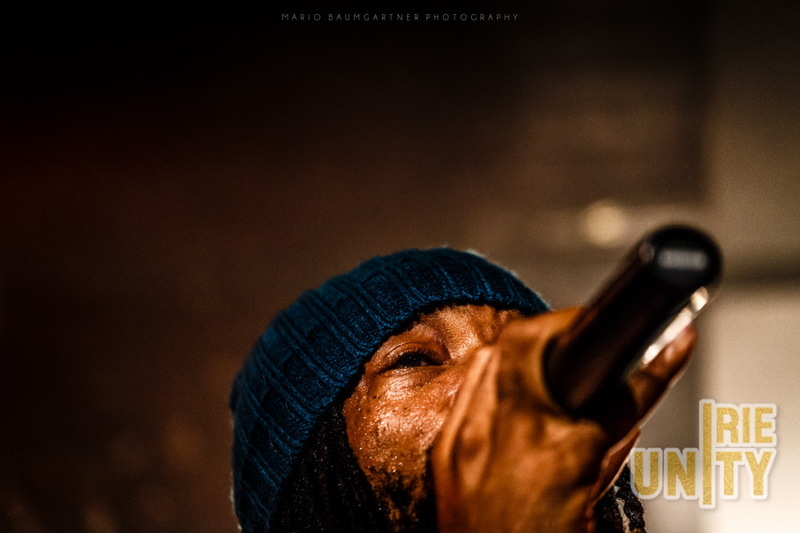 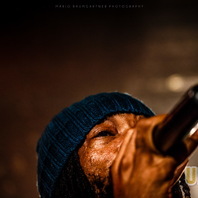 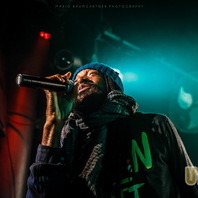 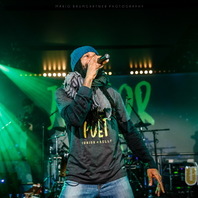 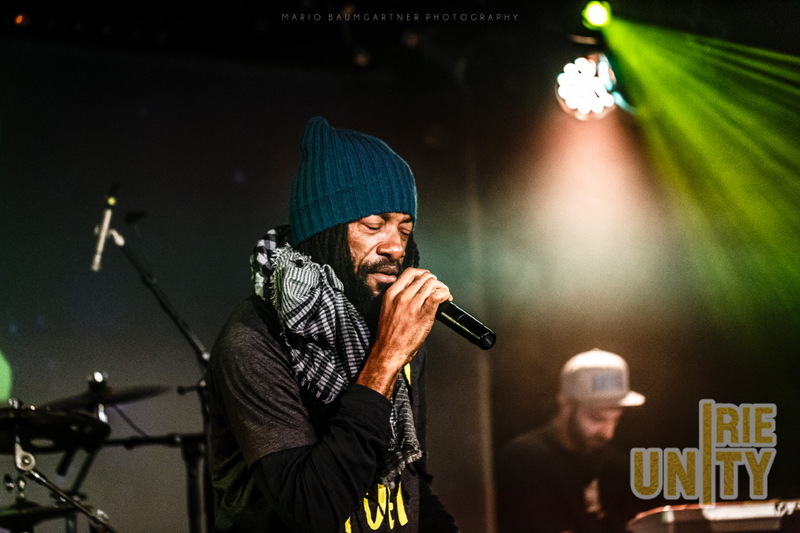 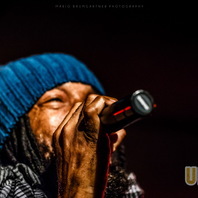 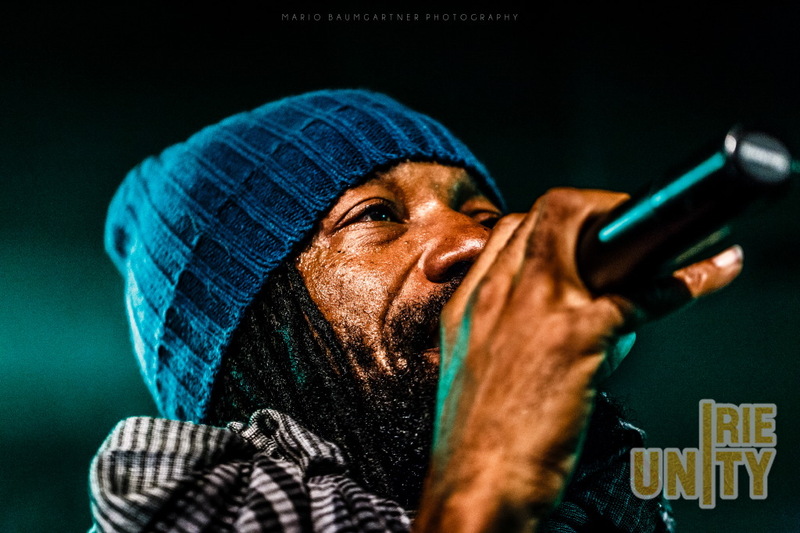 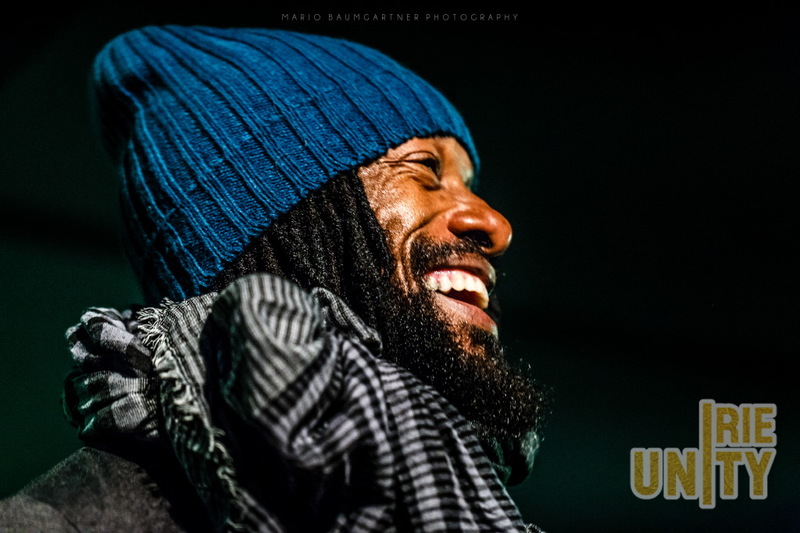 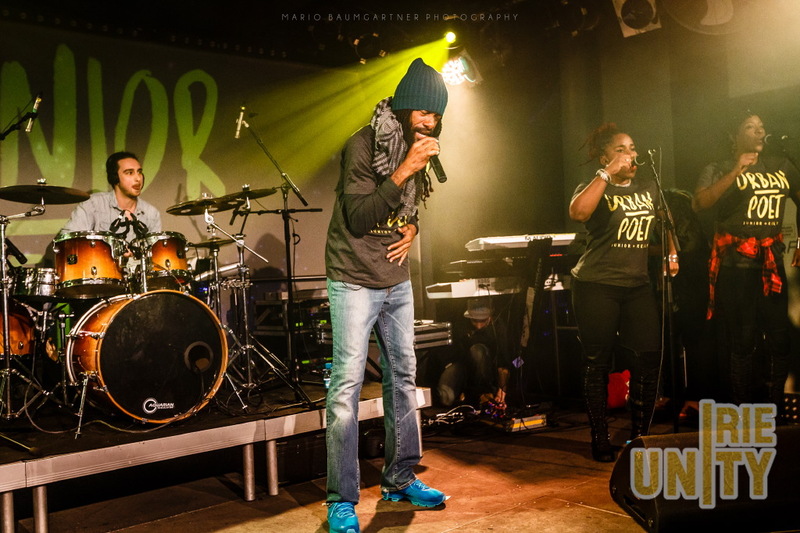 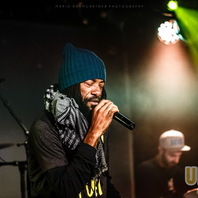 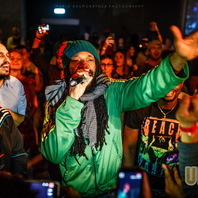 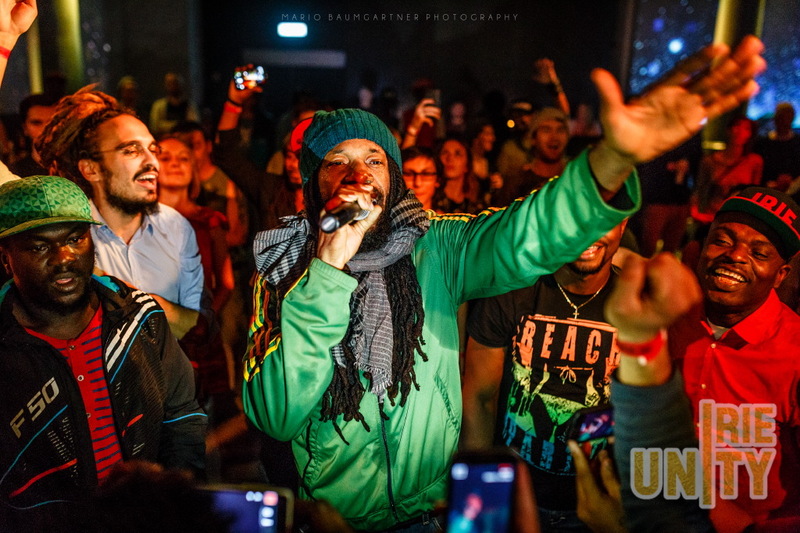 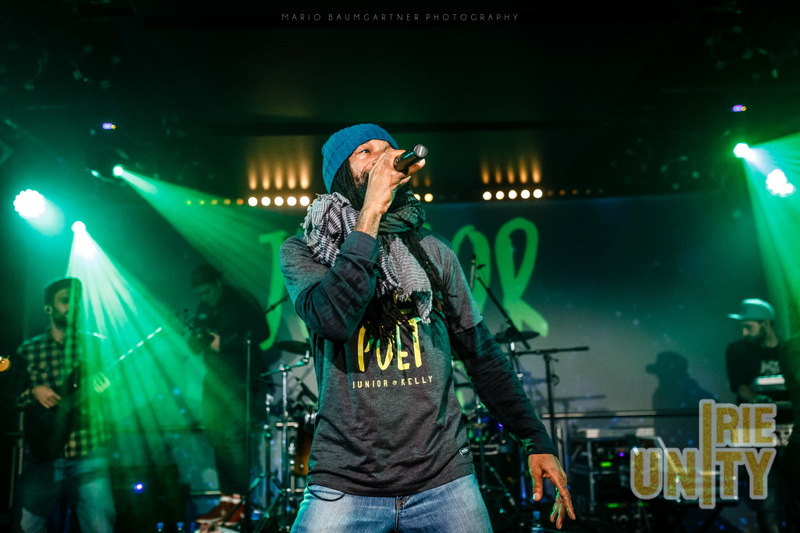 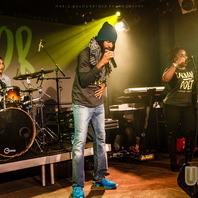 It is not that easy to see some live shows like his in the Reggae movement nowadays, to feel catched, irie and look at people all around you enjoying it the same way. 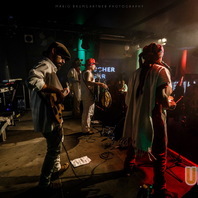 All the same for the backing band of Iriepathie, especially the guitar player, who rocked the stage in his own cool way. 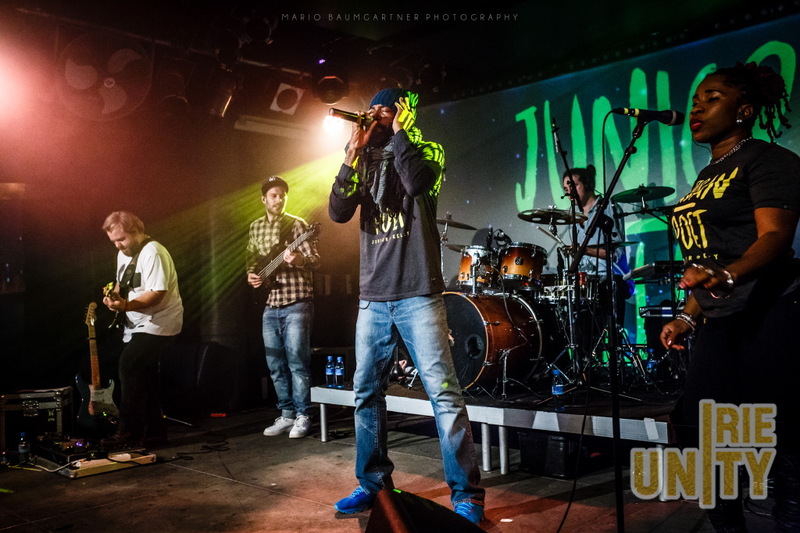 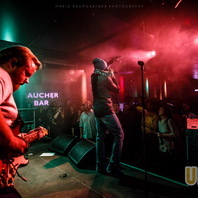 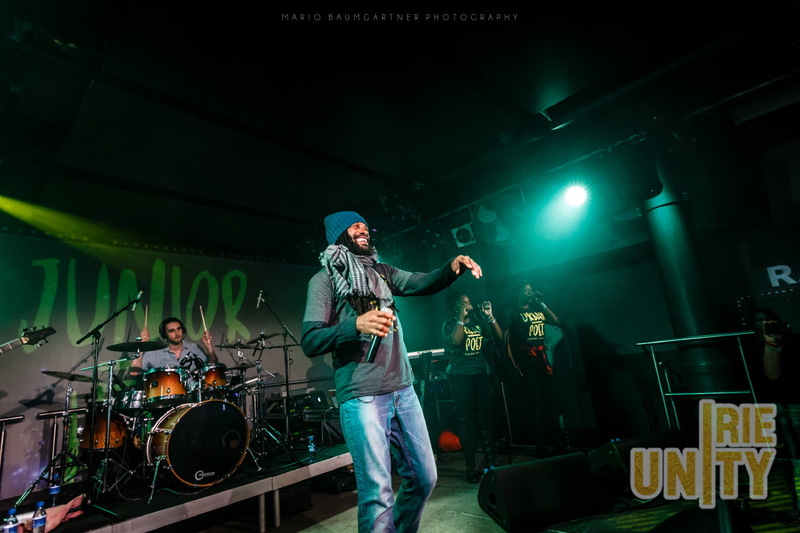 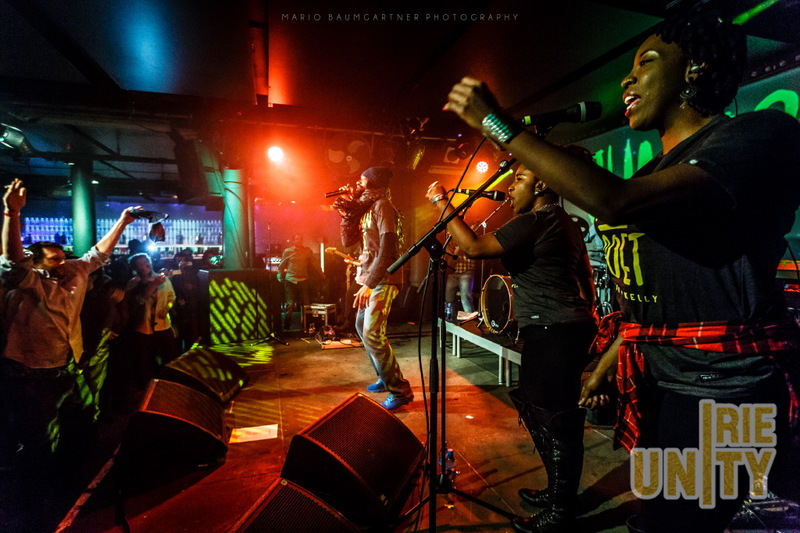 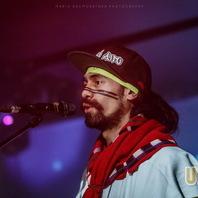 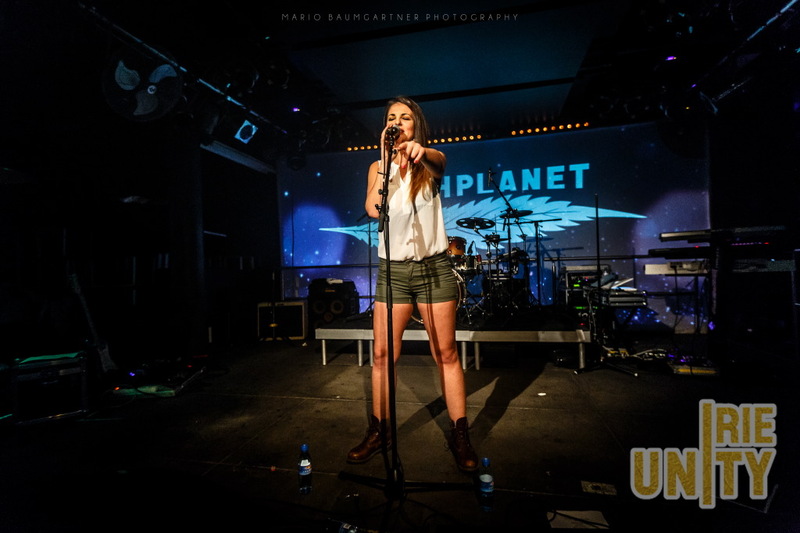 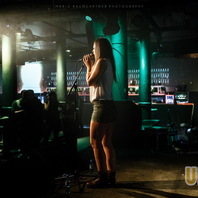 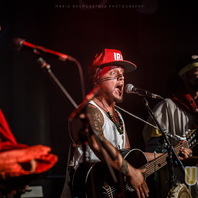 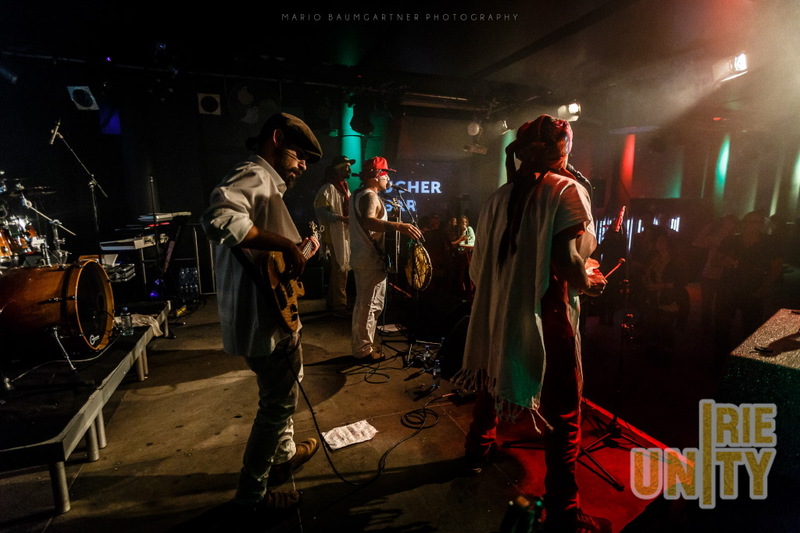 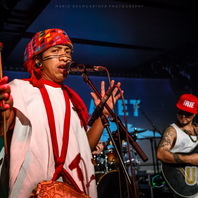 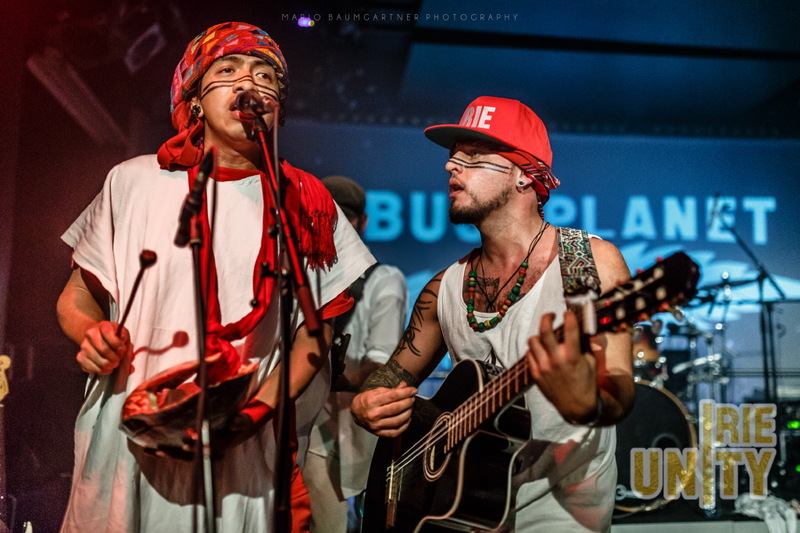 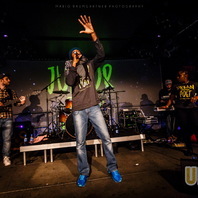 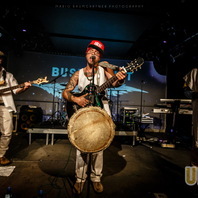 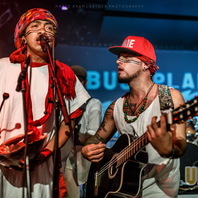 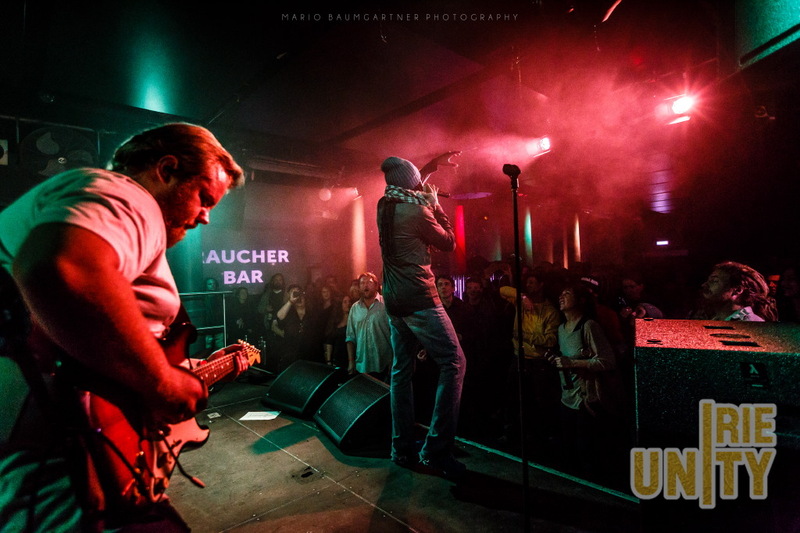 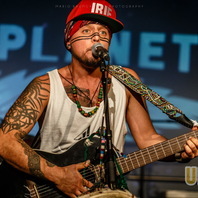 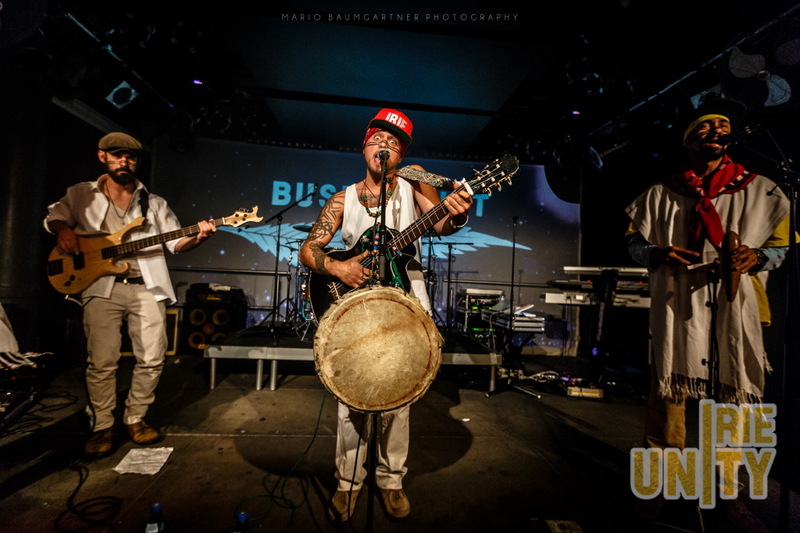 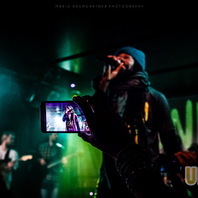 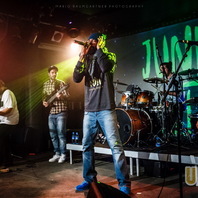 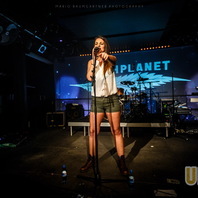 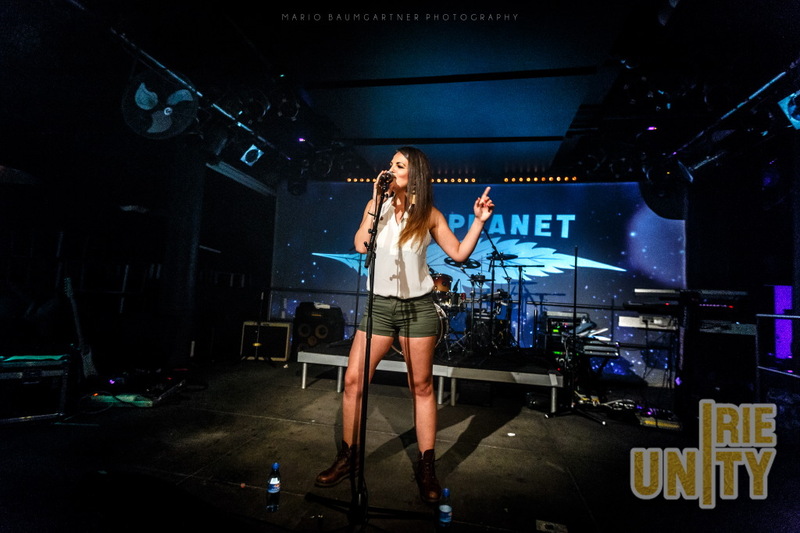 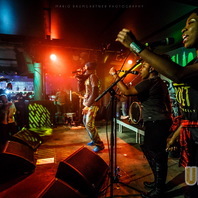 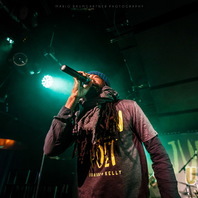 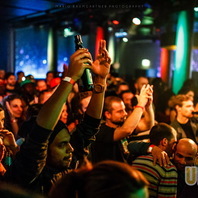 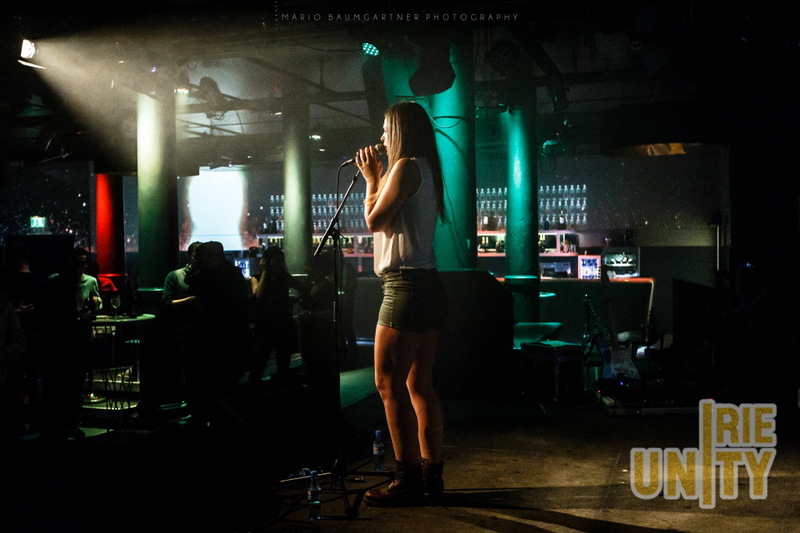 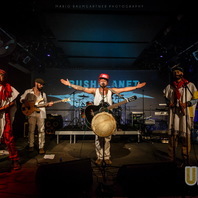 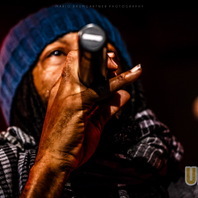 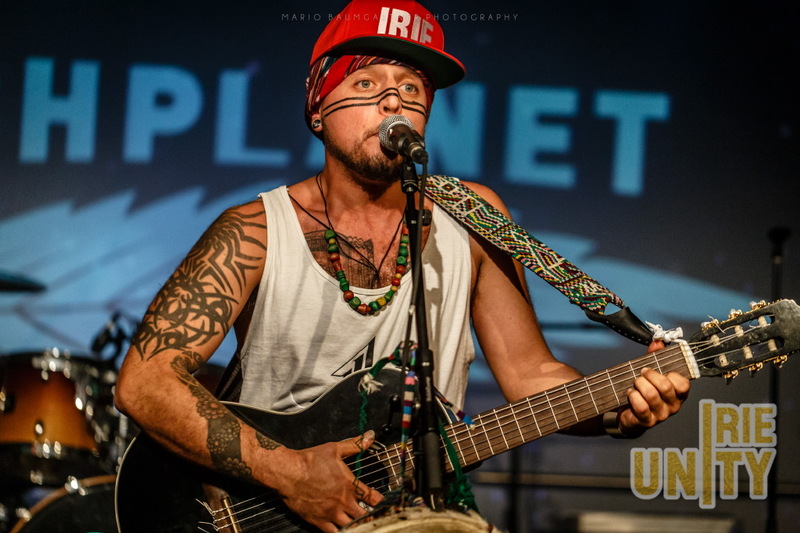 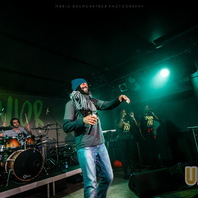 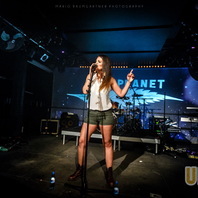 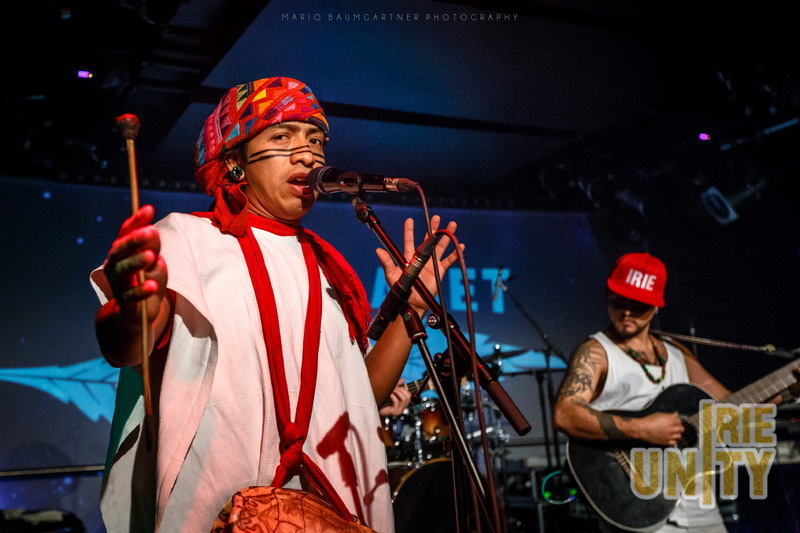 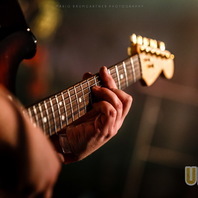 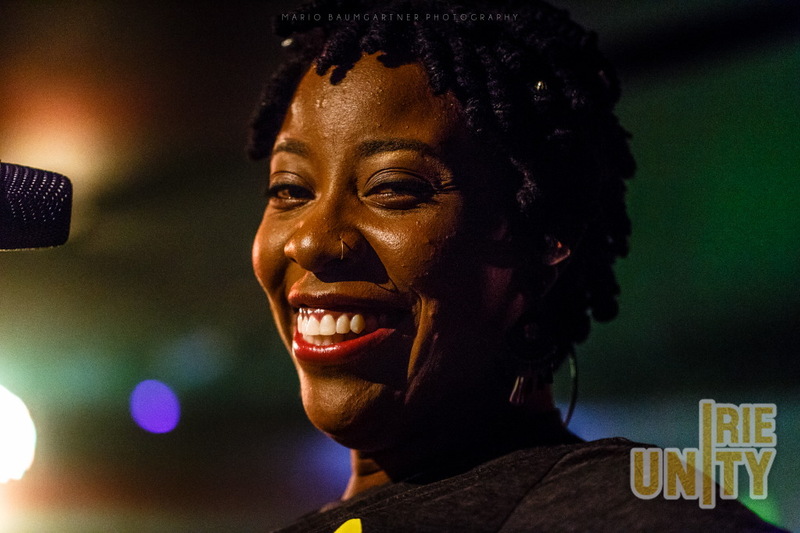 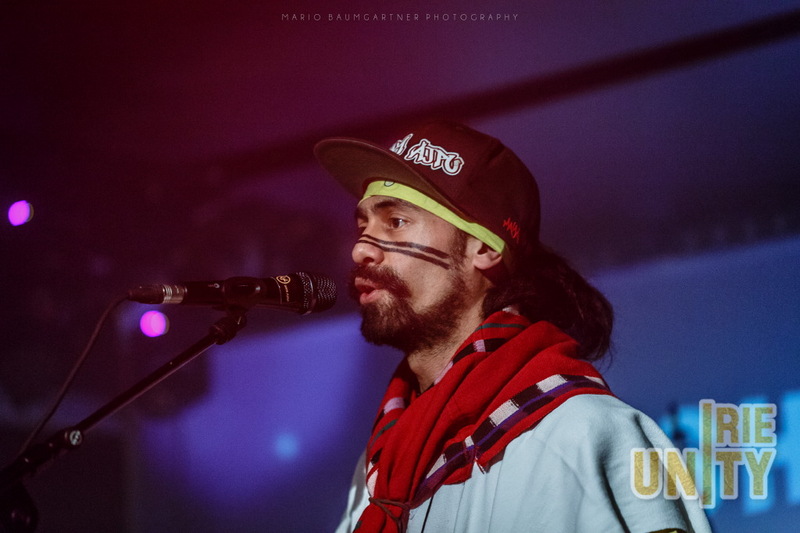 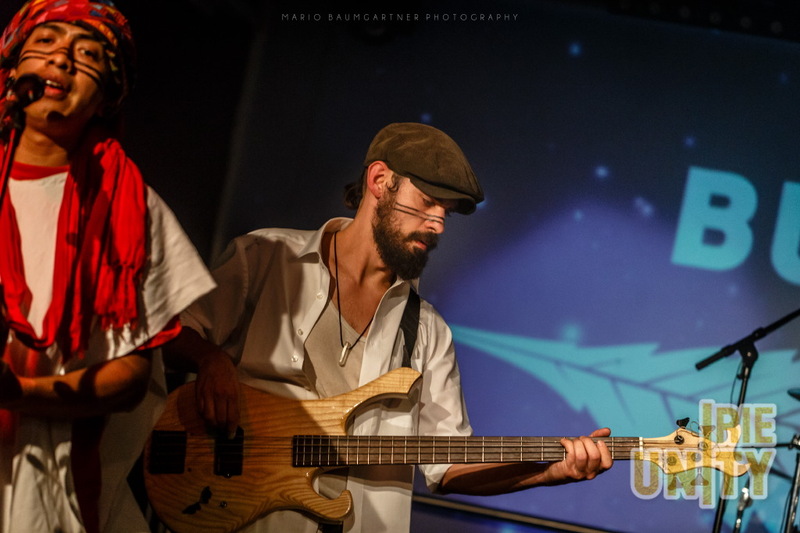 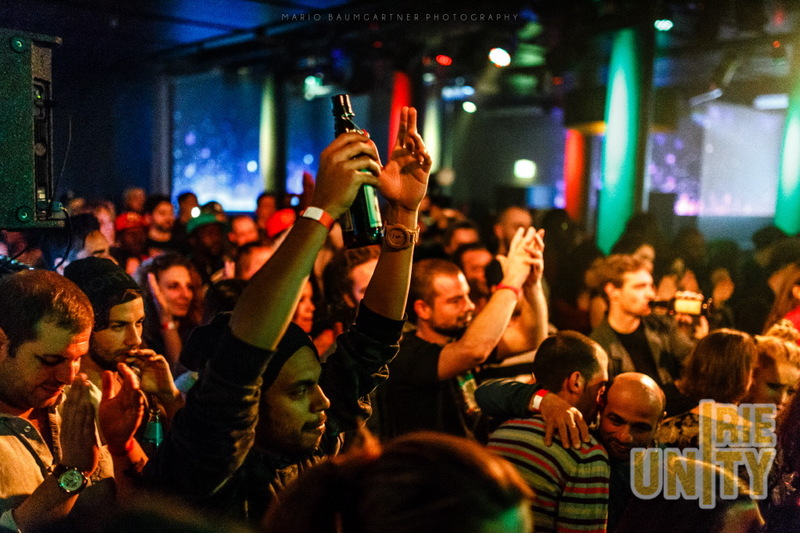 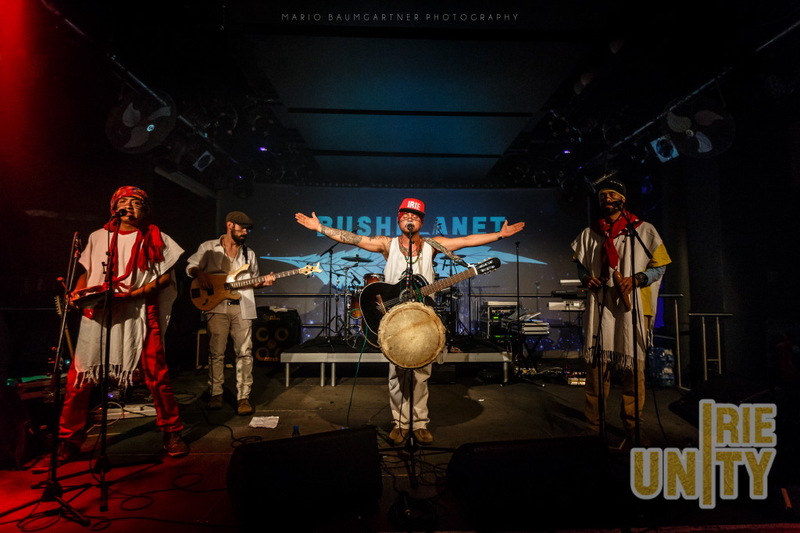 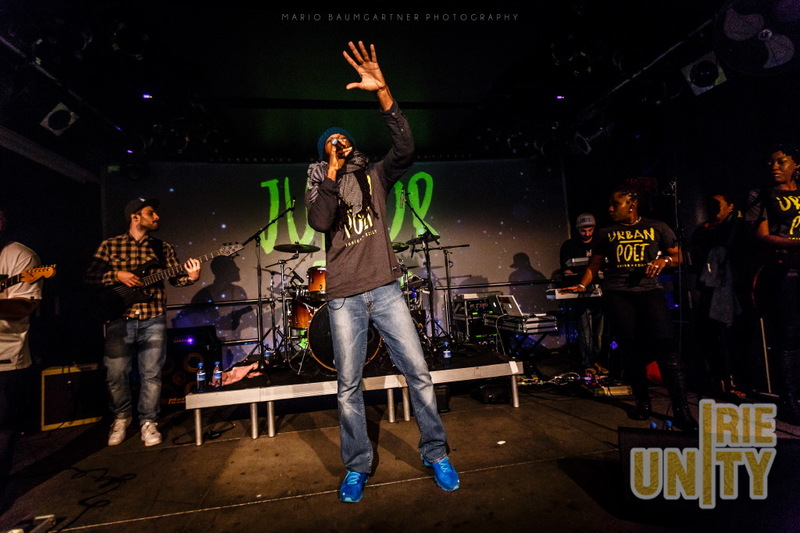 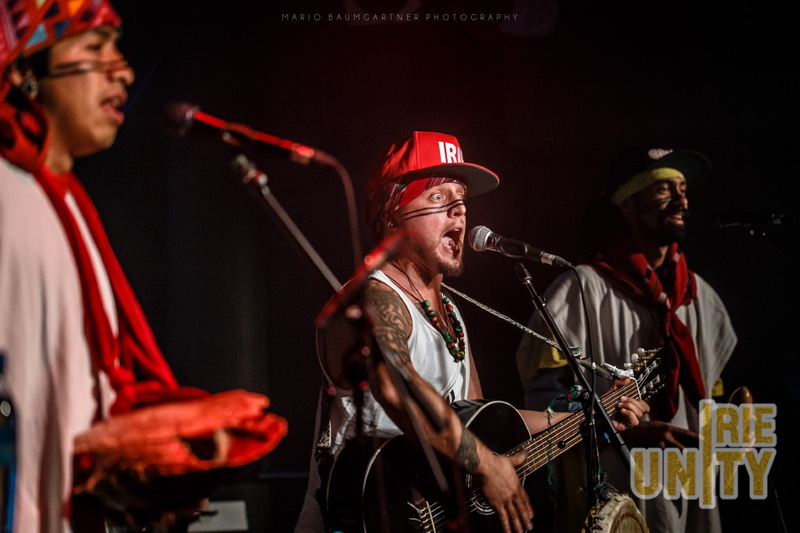 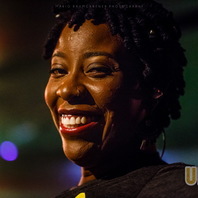 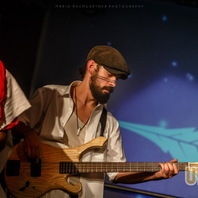 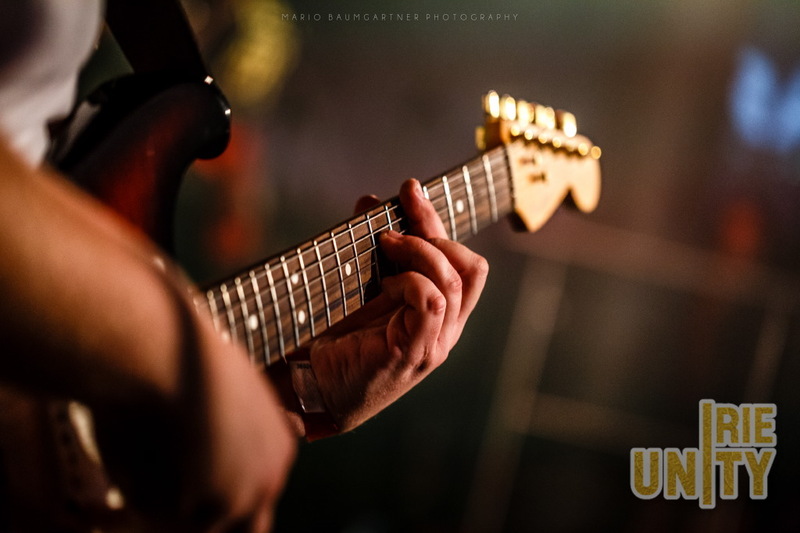 Stay as you are, thanks to Irie Vibration Records for this special booking and to Mario Baumgartner for the nice pics. 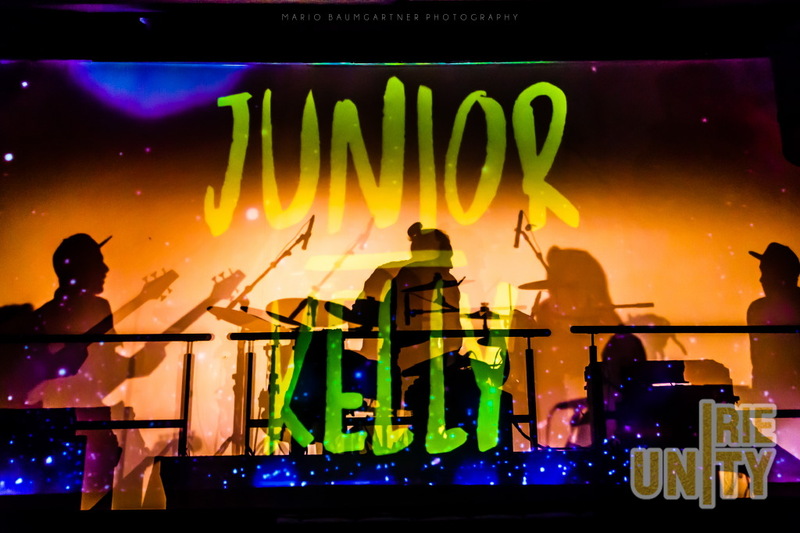 Never ever afford to miss one of Junior Kelly's shows, expect a special evening and feeling on your way back home!